New to Scuba Diving? or you want to Improve your dive skills? Well Curacao is one of the best places to learn how to Scuba Dive with various type of Dive sites that will test and improve all your Scuba Skills come visit our Dive School. How do i start? 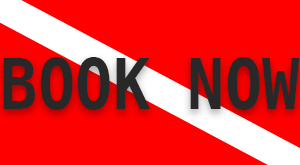 Well book a discover dive with us and first see if Scuba Diving is right for you. 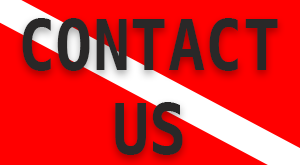 And once you are hooked we can continue with your open water certification. But what if you are terrified and do not think you can do it? No worries, one of our own staff members felt that way and she is a rescue diver today. We will be patient with you and work with you on your pace not ours. 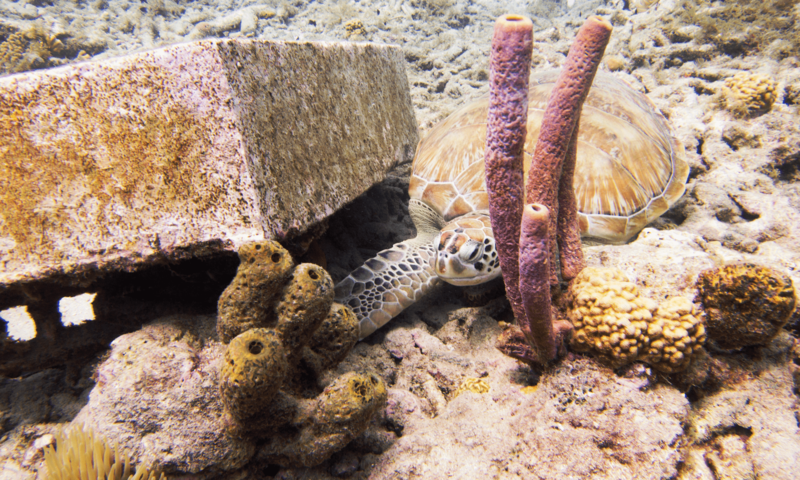 Once completed book some Guided dives to get to know the different reefs around the island. After you dive your heart out and want to expand your skills come back for some more dive courses like our Advanced certification or leadership courses. First of all we are like family, second of all you will have fun. 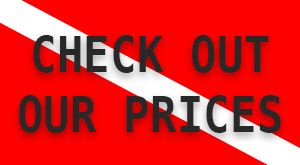 Check out our reviews and you will see we are not commercialized , so come and become a part of our dive family. Do you need your own equipment? not necessarily. We will Rent you all your scuba diving equipment at the best prices on the island and if you want to own your own we got your back too.